One or more photo(s) has been virtually staged. 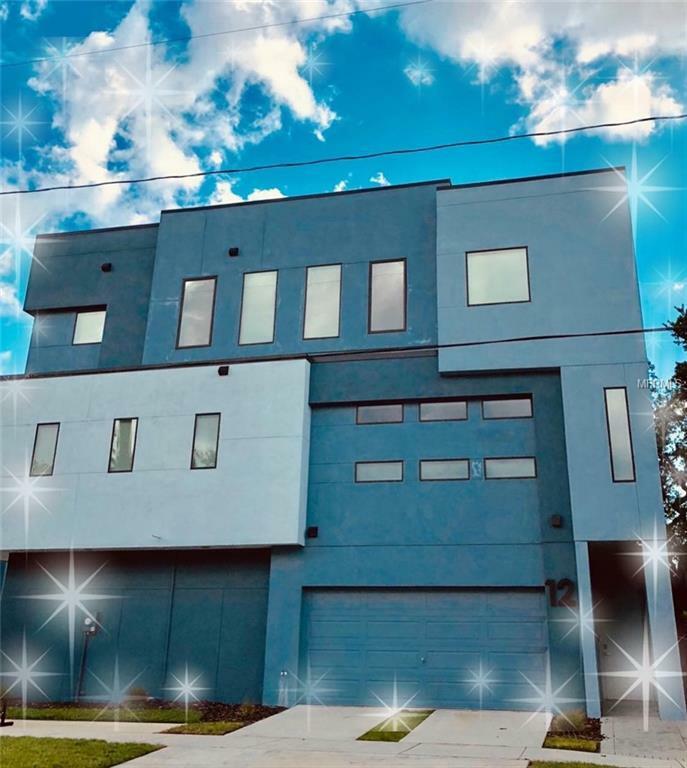 THREE STORY MODERN LIVING TOWN, a BLOCK away from DOWTOWN TAMPA IN THE PLANT DISTRICT!!! 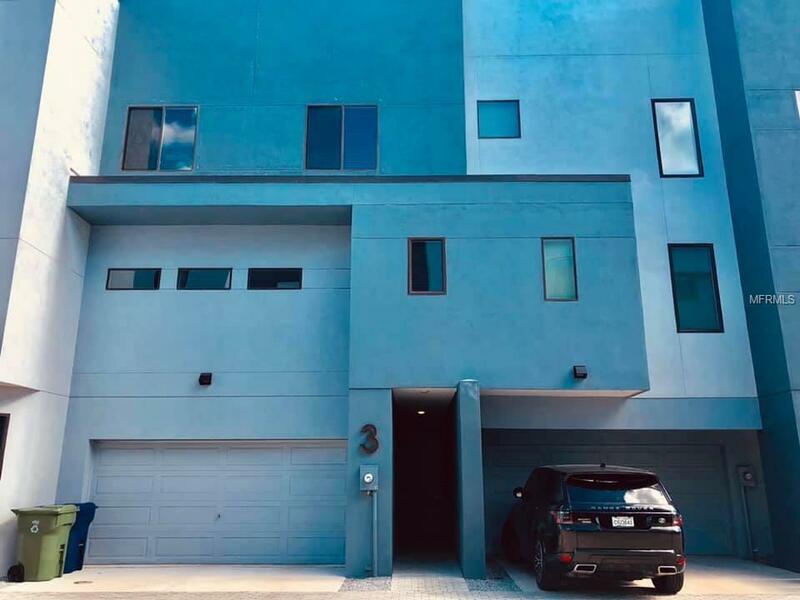 Tour this glorious SPACIOUS newer City home built 2016! The builder provided detailed upgrades and finishes that match your expectations in a MODERN CITY HOME! including:FIRST LEVEL OFFICE ROOM! Energy Efficient R28-6 Insulation in ceiling, fully adhered Class-C TPO Roofing System, Double pane impact windows! Kitchen offers high-end appliances, granite countertops and 42 inch upper cabinets. 5" hand-scraped Birch Floors on second level. 96-inch flat front solid wood doors with nickel hardware! 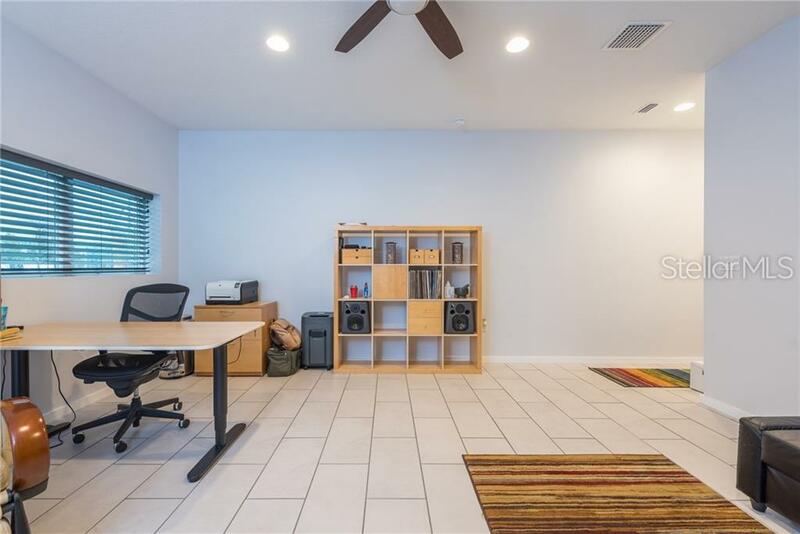 The detail is throughout the home!This is one of the Largest units in the community Boasting a Grand first level room for office, entertainment or additional bedroom. Huge open concept second level followed by three large bedrooms on your private third floor! THIS IS A RARE OPPORTUNITY TO OWN MODERN at this amazing price, a TRUE VALUE!!! Bike to all the trendy hotspots downtown or walk to SOHO! 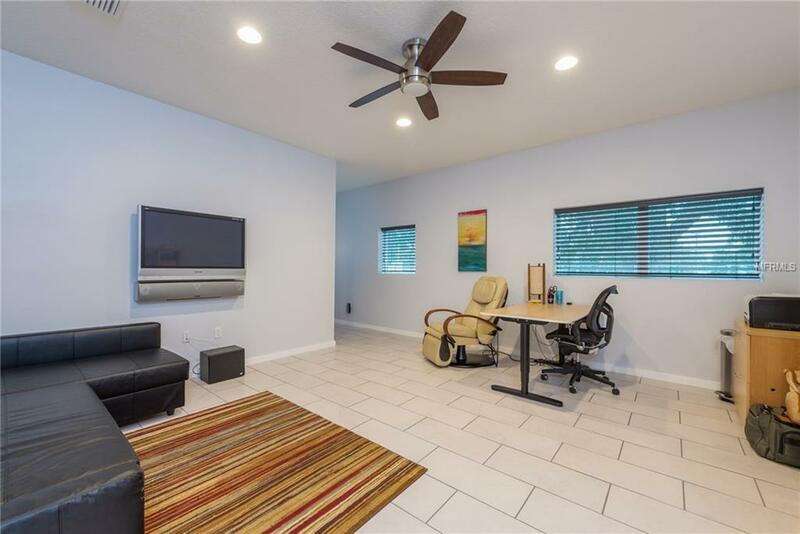 Set your appt today...Owner improvements includepre-wired audio/visual/high-speed data centered in a technology closet, custom wood blinds & designer ceiling fans throughout, LG Washer/Dryer (conveys), designer dining room light and Lutron dimmers for kitchen and dining lighting. Listing provided courtesy of Urban Dwellings Property Group.